I have a problem. I’d call it an addiction actually. I joined another wine club while in CA. In my defense, we had just broken up with 3 others, so it felt like it was time to mix things up a bit. 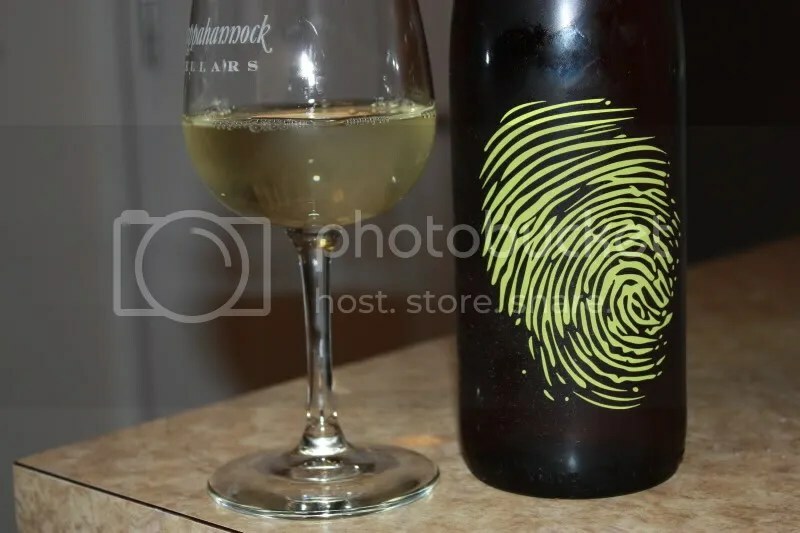 I first ran into Thumbprint Cellars perhaps 3 years ago when they sent me a bottle of wine. I really liked it, so on our last trip out to CA we swung by their tasting room in downtown Healdsburg. 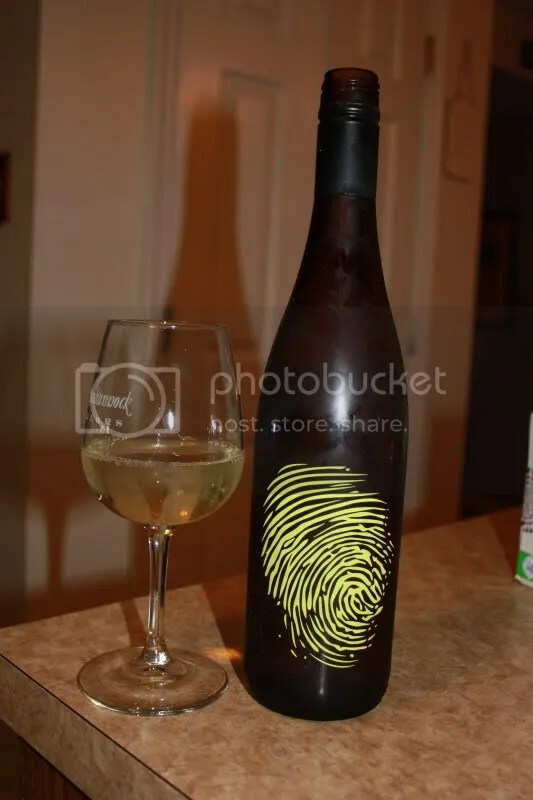 The rest of their line up was just as impressive, so we signed up for their wine club and took home a few bottles, including this 2010 Thumbprint Cellars Gewurztraminer bottled under screw cap and clocking in at 14.2% alcohol by volume. It retails for $24, though I paid a bit less than that with the club discount, and the grapes hail from Sara Lee’s Vineyard (where I’ve actually visited and had lunch courtesy of the Wine Blogger Conference in 2008!). 1.) Check out Thumbprint Cellars. They have some great things going on, including this Gewurz. 2.) I’ve really been digging Gewurz from CA lately. This, Cartograph Cellars, and Toulouse are some excellent examples. 3.) The nose on the Thumbprint was classic Gewurz. All lychee, honeysuckle, spice, and pepper. 4.) Picture a swampy, hot, humid day and you on a porch relaxing with a refreshing glass of white wine. Make it a glass of thei Thumbprint Gewurztraminer. On the nose I got lychee, honeysuckle, honey, flowers, pineapple, spice, and white pepper. A delicious nose. In the mouth I got lemon, other citrus, spice, white pepper, tropical notes, white peach, and pineapple. This was a true dry Gewurz with tons of acidity to spare.